Whether business or pleasure brings you to Halifax, The Barrington Hotel makes it easy to get the most out of your visit. From boutique-style service personalized to each and every guest’s need to modern guest amenities and a downtown location near everything there is to see, do and experience in Halifax, we offer a warm, intimate alternative to the larger, impersonal chain hotels in the downtown area. Relax in comfortable, pet-friendly rooms and suites featuring every imaginable amenity, including free Wi-Fi, pillowtop beds with plush bedding, mini fridges and flat-screen TVs with cable. Get invigorated any time of day or night in our fitness centre or unwind with a soothing dip in the heated indoor pool. Savor award-winning comfort food and handcrafted cocktails in our vibrant, lively TEMPO food+drink restaurant. 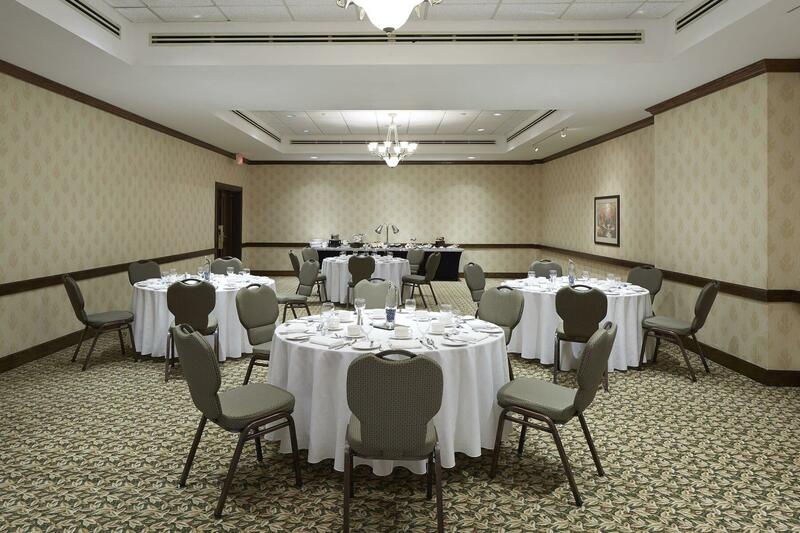 With 4,377 square feet of modern, well-appointed meeting space, The Barrington Hotel offers the perfect setting for signature meetings, conferences and special occasions of up to 120 guests – with a professional planning and catering staff on hand to perfectly capture your vision. Dedicated to redefining personalized service, one guest at a time, our friendly staff is at your service to handle any detail. If there is anything you’d like to see or experience during your stay – from airport transportation to recommendations on nearby Halifax attractions and restaurants – allow us to handle all of the arrangements.